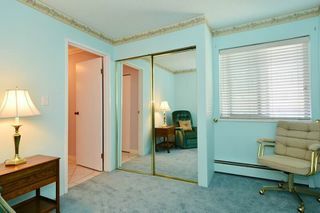 Welcome to Brendann Place. 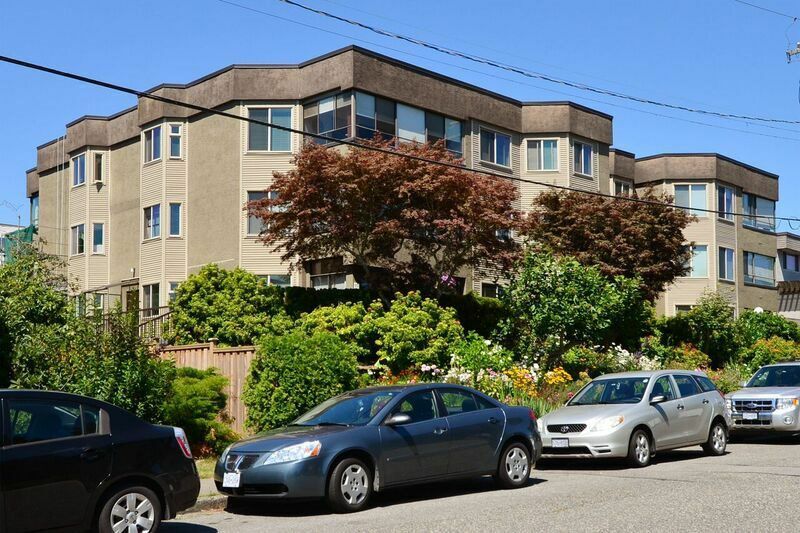 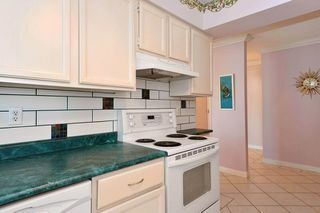 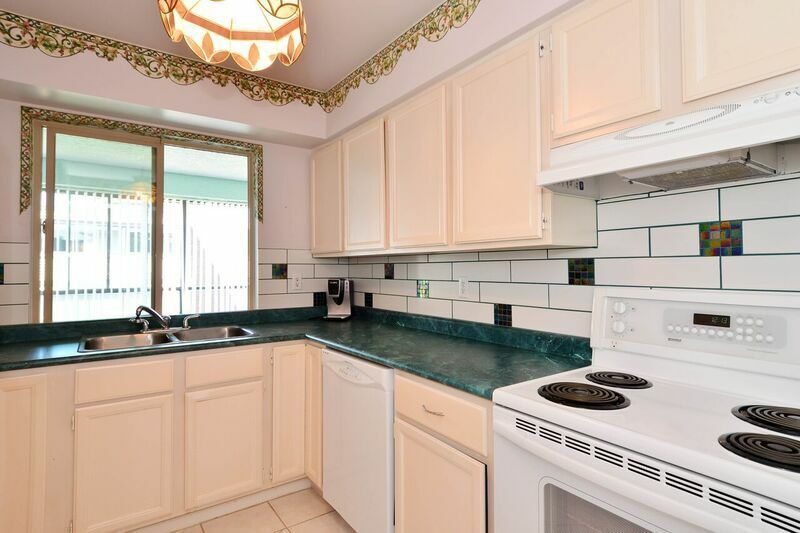 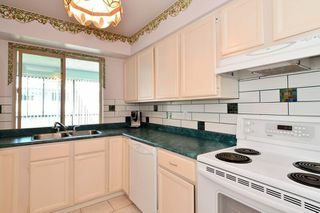 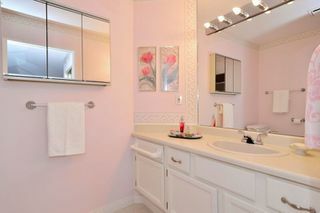 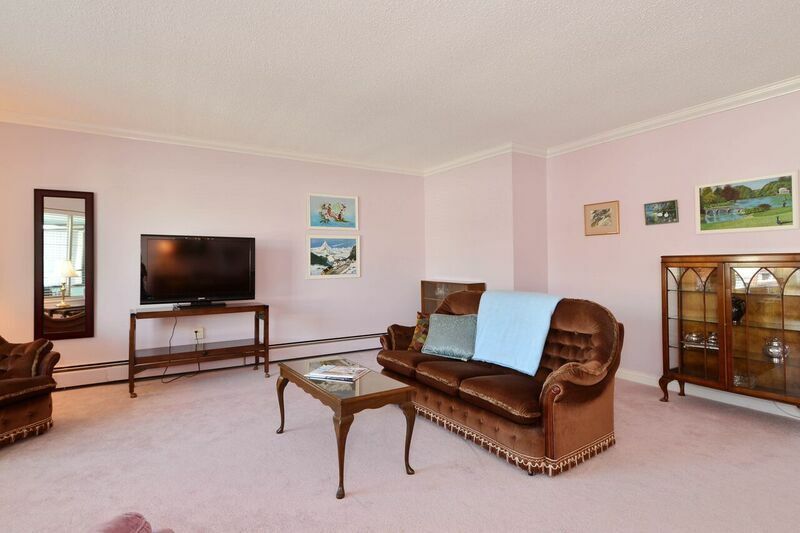 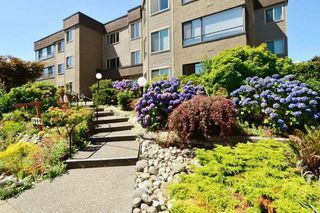 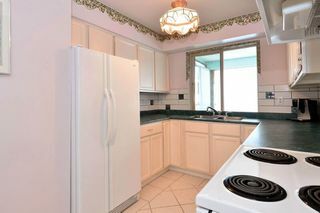 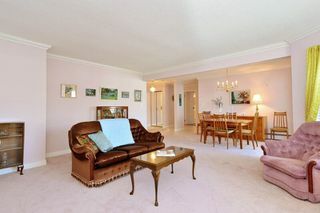 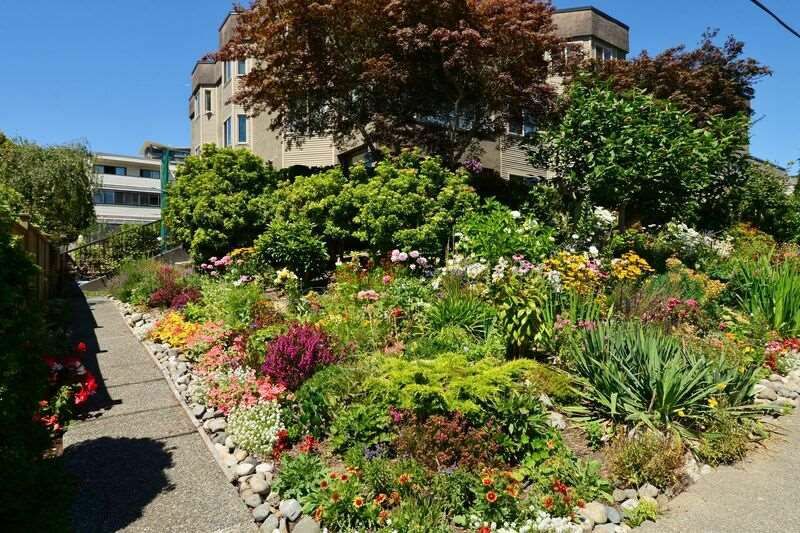 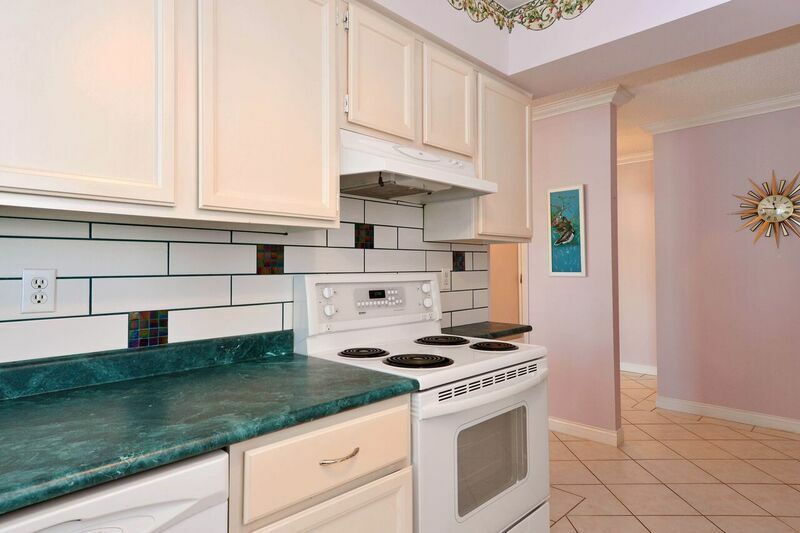 You'll love this bright 2 bed, 2 bath TOP FLOOR CORNER condo in a quiet building. 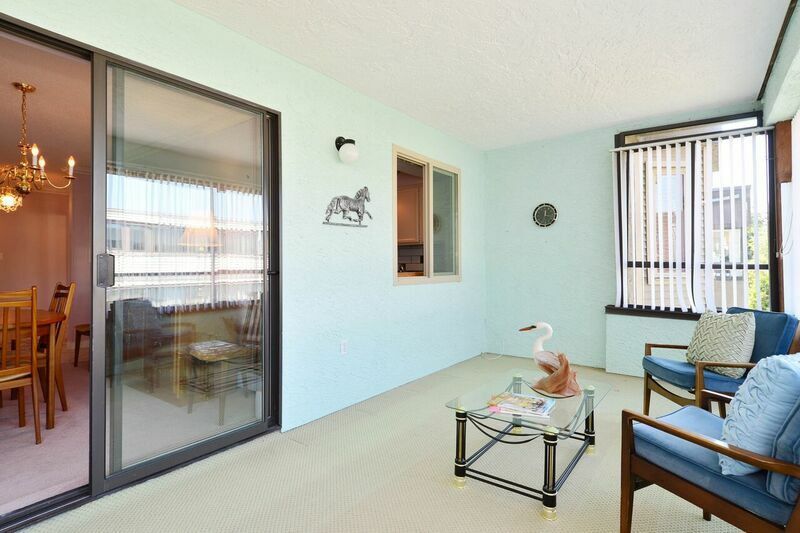 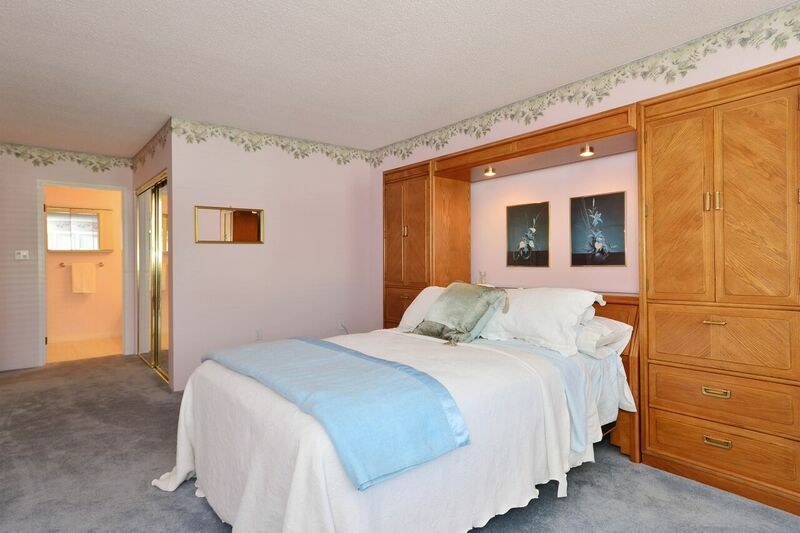 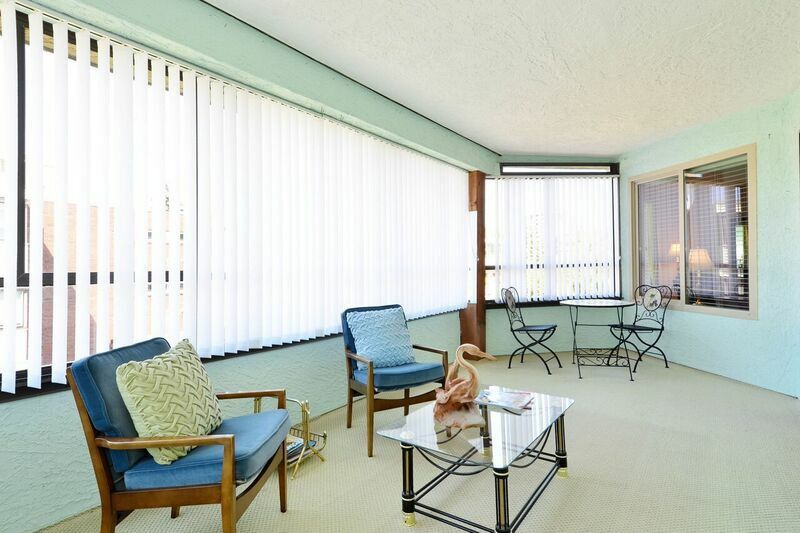 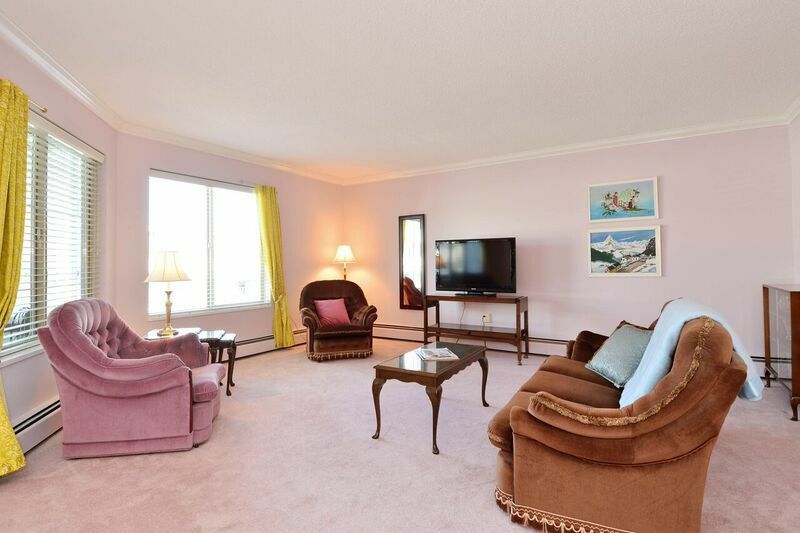 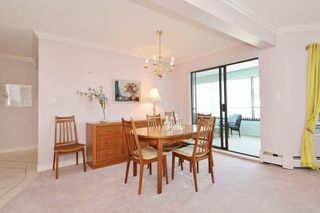 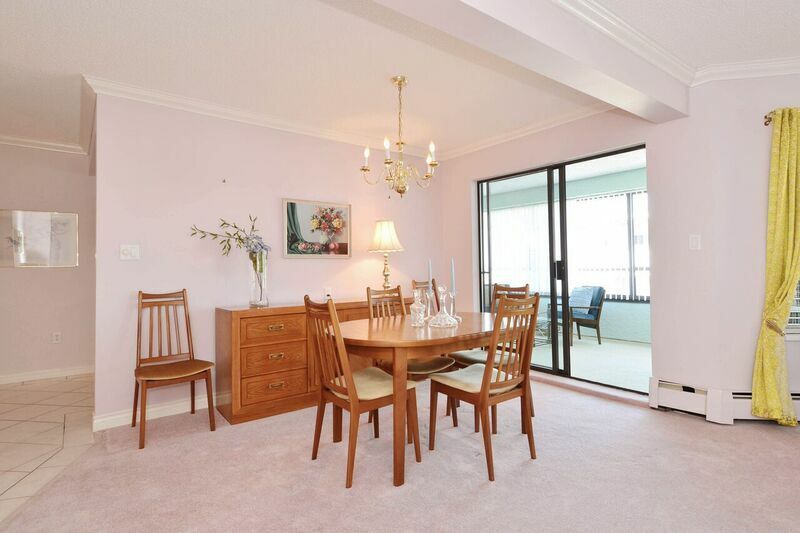 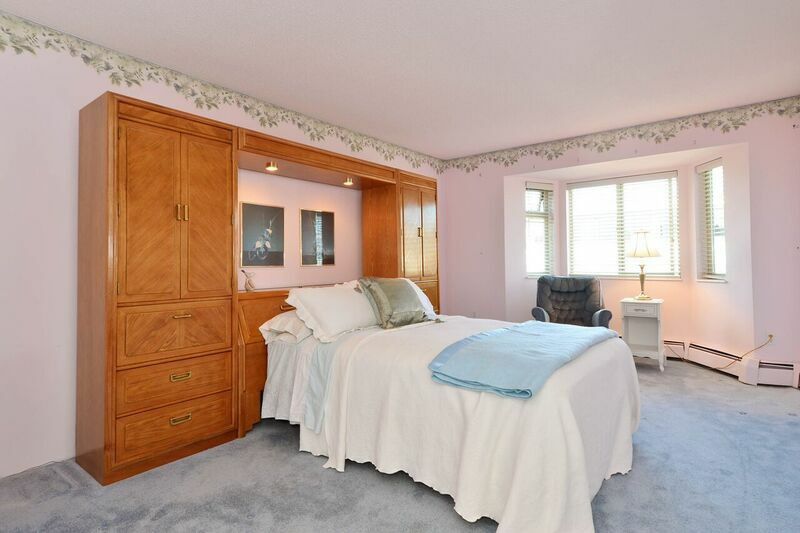 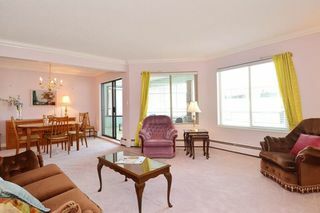 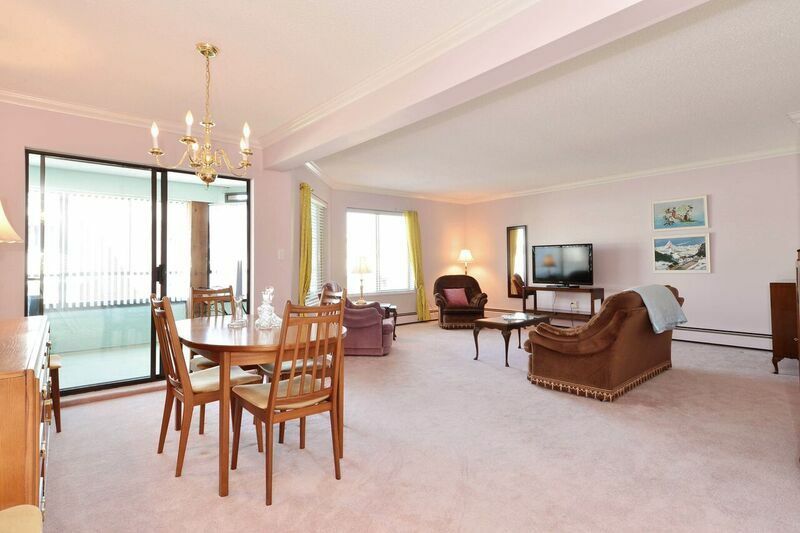 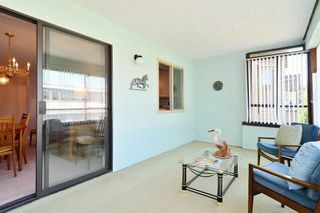 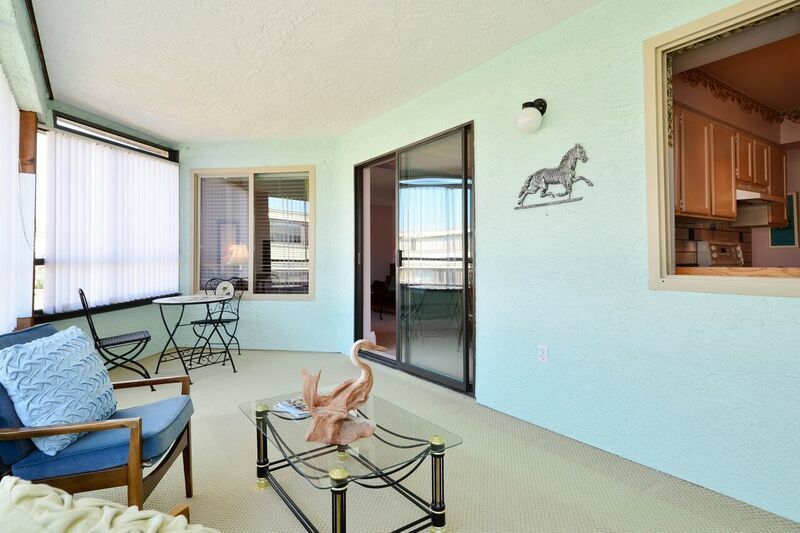 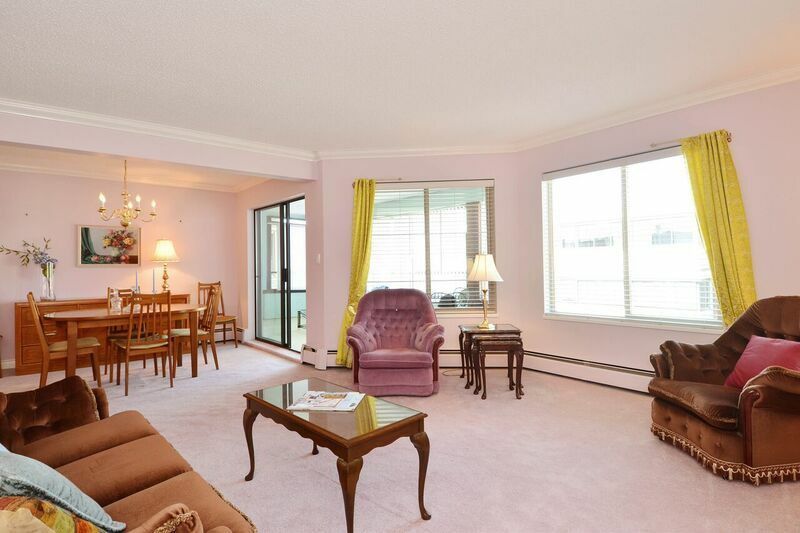 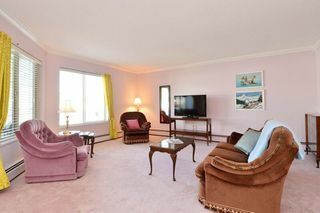 The condo is spacious with 1,230 square feet plus a bonus enclosed sun room measuring 18' x 9'. 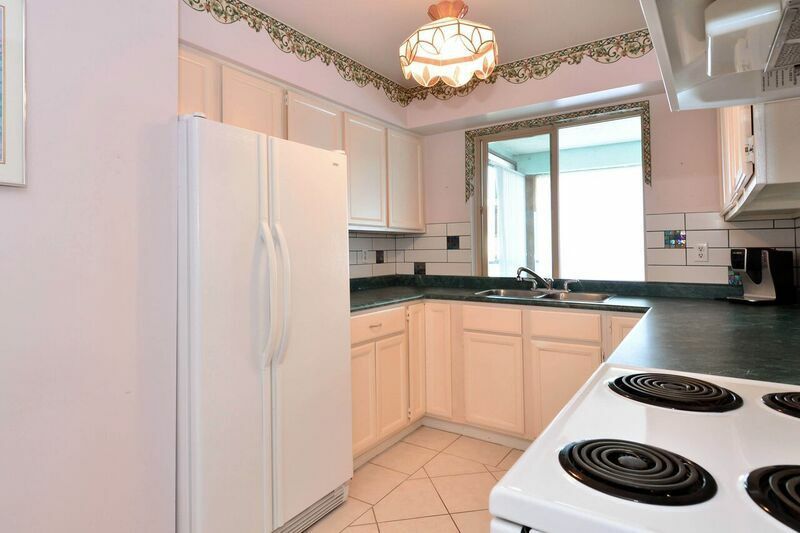 West facing windows in the kitchen, living room and both bedrooms bring in lots of light. 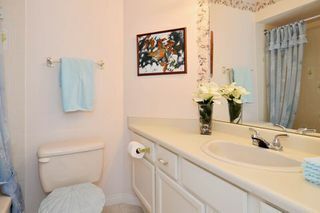 Unit includes insuite laundry room. 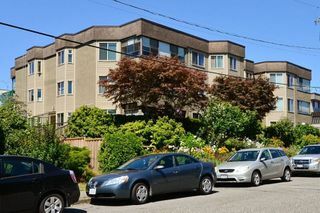 The building boasts upgrades including windows, elevator and a brand new roof. 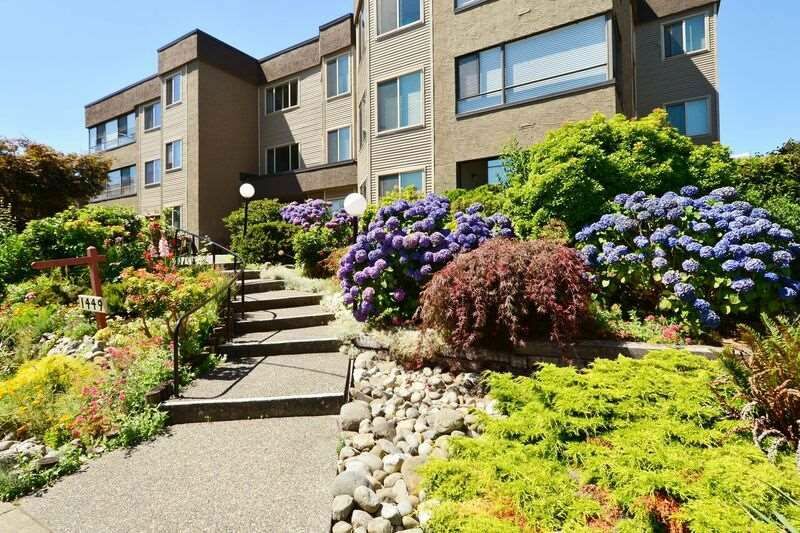 Walk to everything White Rock has to offer - the beach, restaurants, shopping & transportation. Ages 50+, no pets, no rentals.